A miscellaneous group of photographs. 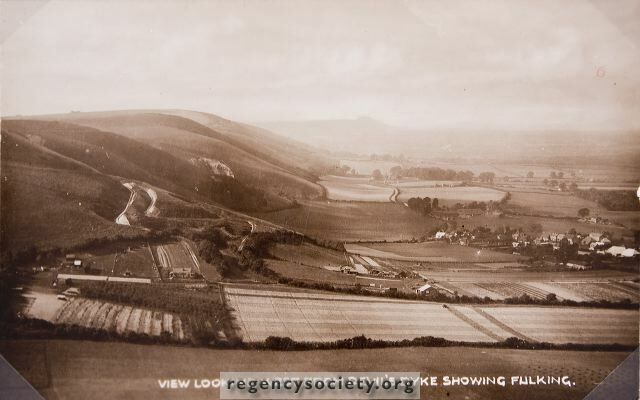 This view is of the Downs and Fulking Village, although of much later date, is very similar to older views of the same area, seen on adjoining pages. This one probably dates from the 1920s or 1930s.